They say, The Blues had a child and they called it Rock n Roll. . . Elvis Presley personifies this Rock n Roll child.
. . . . . .. Elvis.com. 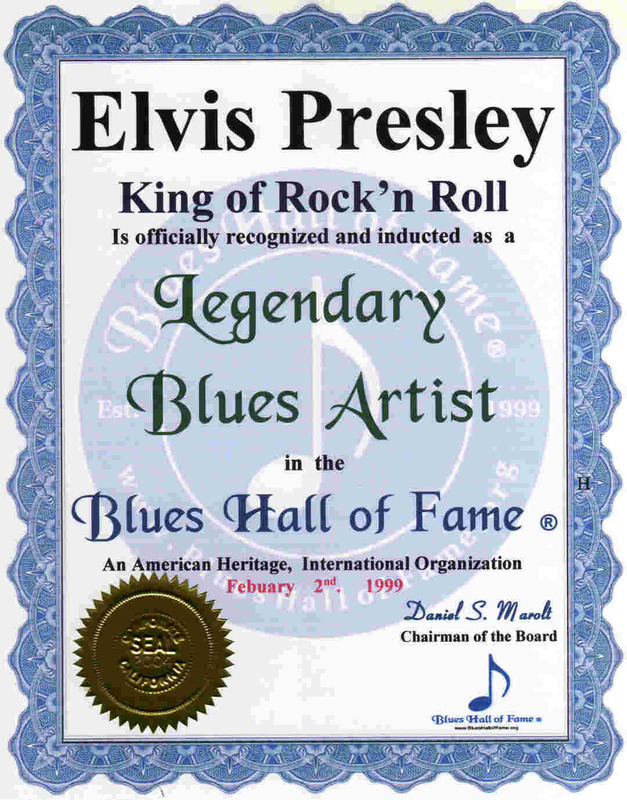 . . . . . . . . . . . . . . . . . . . . . . . .
Elvis Presley's Personal Web Site:. . . . . .. Elvis.com. . . . . . . . . . . . . . . . . . . . . . . . .